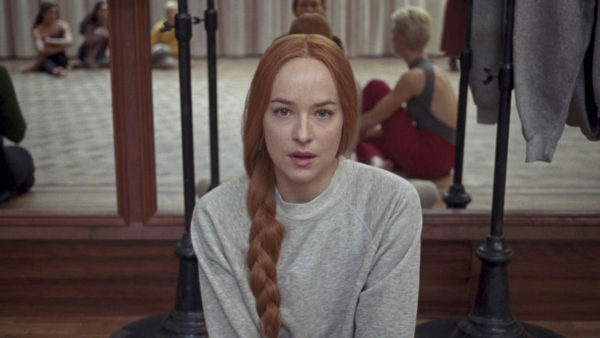 Luca Guadagnino’s Suspiria is enough of a departure from the 1977 original that a review of comparison is pointless. While still a Euro-horror of dance and witches, much of its plot and central themes have been updated or changed. Dario Argento’s lurid colours and Goblin’s staccato synths have been traded in for muted, rain-soaked alleys and Thom Yorke’s eerie drawl. It’s a very different beast; one that deserves to be reviewed as a film in its own right. Aesthetically speaking, Suspiria is splendid. Every shot is pure precision, drawn from an apparently limitless well of visual imagination: Sharp edits reveal flashes of bizarre and terrible imagery, while satanic rituals blend expertly choreographed dance with blood-soaked horror and hypnotic camera work. And the soundtrack, by Radiohead frontman Thom Yorke, is fantastically eerie and frequently understated; his haunting voice comes in seldom, but always when you want it to. Suspiria is such a pleasure to just experience that its stately run time of 155 minutes is in no way as painful as you might fear. But as a story, Suspiria is harder to praise so unreservedly. This is dense, enigmatic storytelling, with multiple plot threads running in parallel against a backdrop rich in metaphor and political subtext. But precisely how its multiple flashbacks, demons, West German militants, Nazis and witches fit together isn’t clear on first viewing. And that’s OK: There’s a self-conscious intellectualism to Suspiria that isn’t to be sneered at, but does create rather busy film-making. When the picture is as muddied as it can sometimes be here, clear themes struggle to make themselves known. There’s an argument that Guadagnino loves the original too much. While the plot may differ, much of what has been added seems to be in homage to the original, to the era in which it was made, or to the themes it explored. And honestly, much of it could have been stripped away with little ill effect. But it is better to think too much than too little, and there is a certain joy to unpicking the tangled web of Suspiria; the obscure histories of its characters, and the kinetic insanity of its ending. It remains a film to be recommended, bloated and overlong as it is. Suspiria is cinema with a capital ‘C’: Visually bold and brilliant, aurally chilling, and unapologetically demanding of your time and intellect. 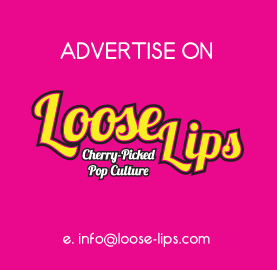 This entry was posted on Tuesday, October 16th, 2018 at 9:04 pm	and is filed under Events, Features, Film, Review.